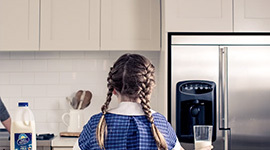 Our country’s most trusted milk brand* has set out to remind Australians why milk matters. Milk matters to our dairy farmers who dedicate their lives to it, to our manufacturing teams who ensure it’s produced to exacting standards, to our milk men and women who deliver it daily, to local shops who rely on it and to everyone who enjoys a soothing drop in their morning cuppa or a splash on their cereal. 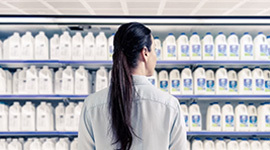 For over 115 years our passionate Dairy Farmers community has worked to bring delicious, fresh milk to Australians every single day – we know that milk matters too much to under value it. We hope you enjoy our celebration of the Dairy Farmers community – and join us in considering why milk matters. Meet the real people of our Ad! 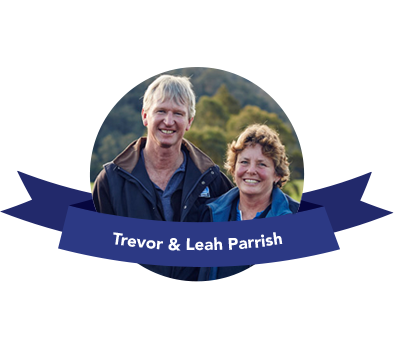 Generations of the Parrish family have been Dairy Farmers’ Farmers for over 100 years! 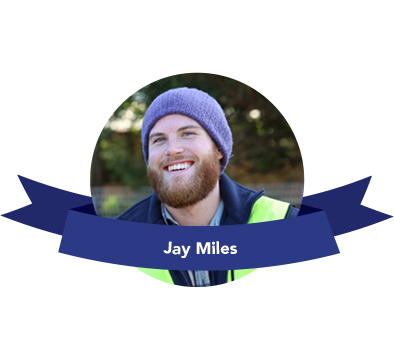 Jay delivers Dairy Farmers milk daily to the people of NSW!